This was the third item I ordered from Pixa Prints. 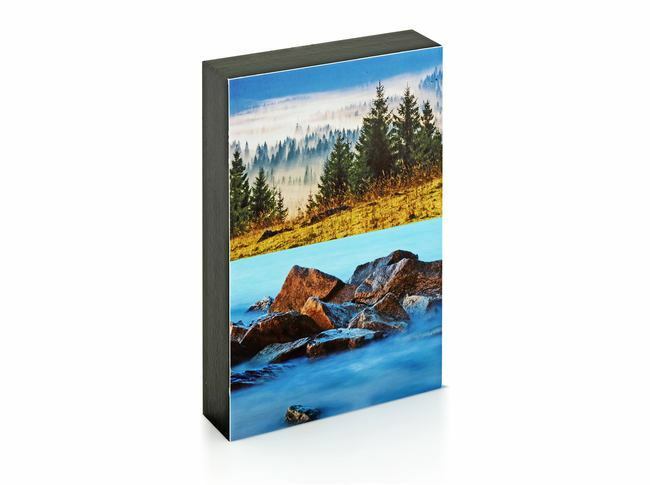 Order placed on Monday and photo block arrived on the Wednesday. Really happy with the photo block and quality of printing. 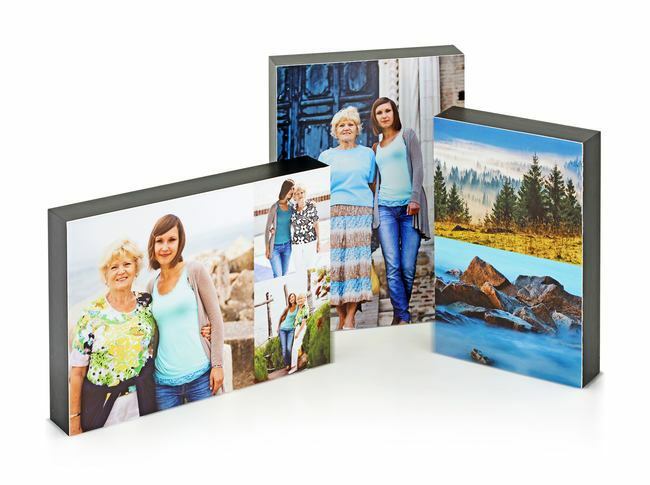 Photo block is a great idea - no nails or frames required. Will definitely be ordering photos again. Photos came out clear , great size.